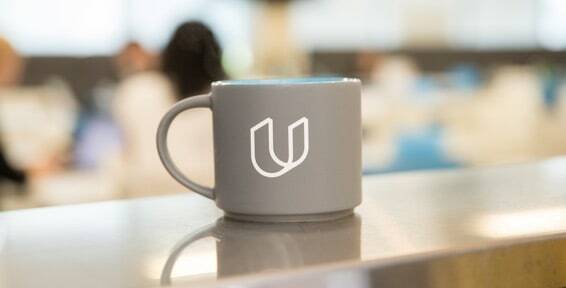 Udacity has set a new benchmark in the industry yet again. It has partnered with industry leaders to offer a unique learning experience to Udacity students. Announced during Intersect – Udacity’s annual conference on lifelong learning – the new facility will allow Udacity’s students to implement their code in a simulated and real-world testing environment. In a first for any online course, this practical, hands-on learning experience is available exclusively to students of Robotics Software Engineer Nanodegree programs, Self-Driving Car Engineer, and Flying Car Nanodegree Program. Udacity to build KUKA Robot Learning Lab 0 out of 5 based on 0 ratings. 0 user reviews.